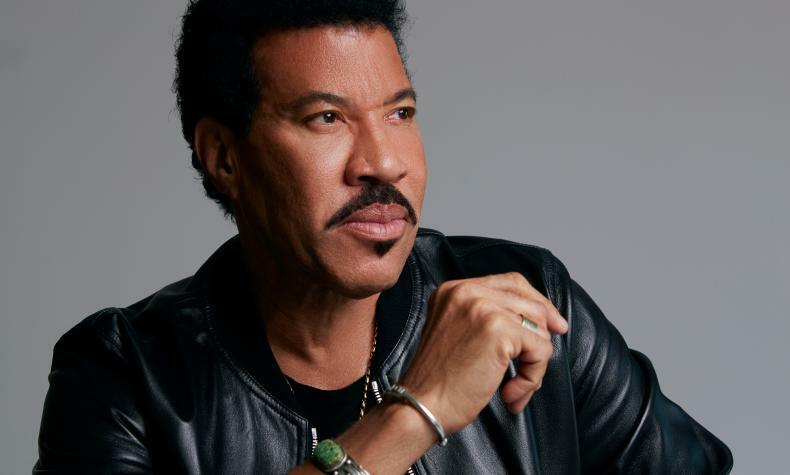 Lionel Richie performs for two nights at the Encore Theater. The legendary songwriter/singer performs his hit songs such as "Three Times a Lady", "Still", "Hello", "All Night Long" and more! Lionel has sold over 100 million albums worldwide and received awards such as Golden Globe, four Grammy Awards.